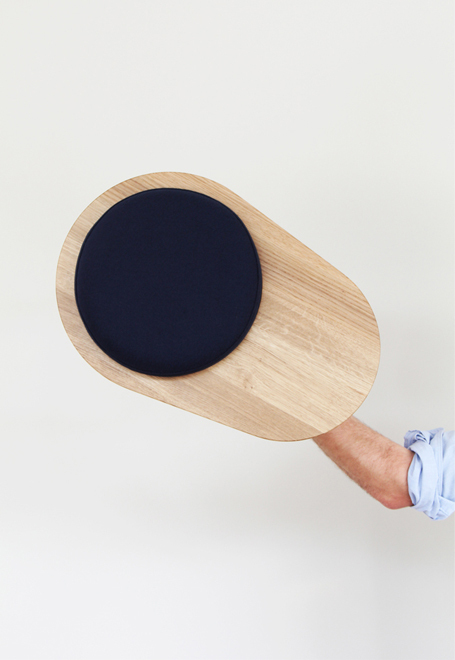 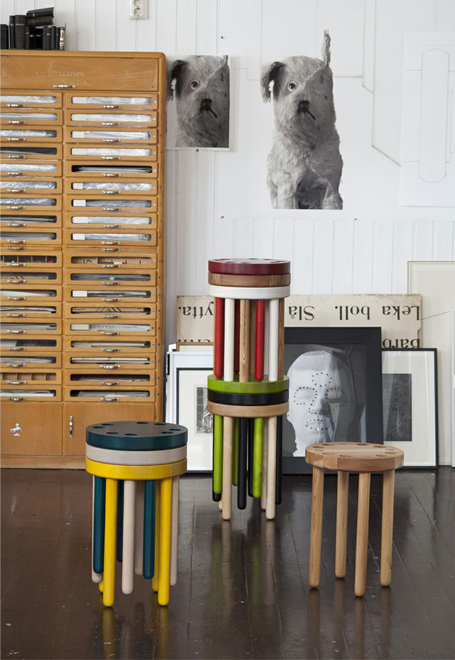 Stools are easy to move, playful and above all handy: to sit on, to use as a side table or to hold a stack of books, a beautiful vase or plant. 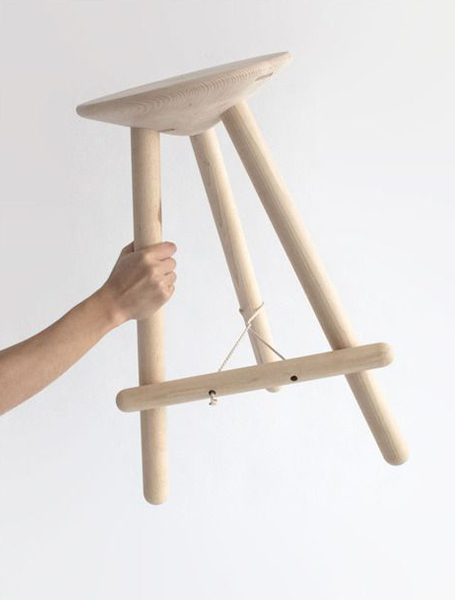 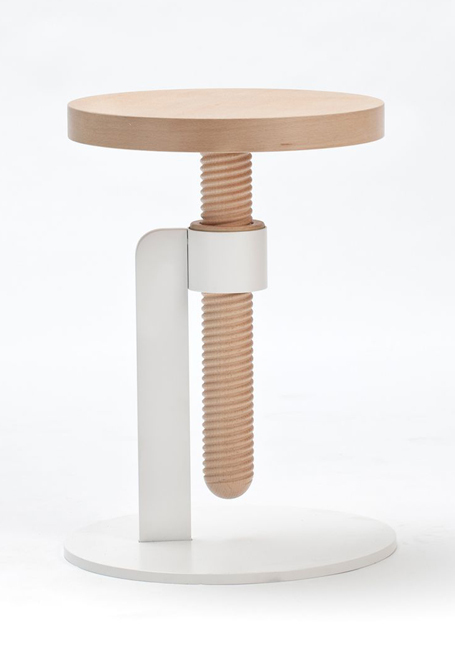 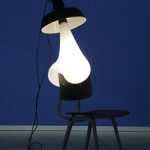 That’s probably why in recent years a lot of designers have let their light shine over this multifunctional piece of furniture. 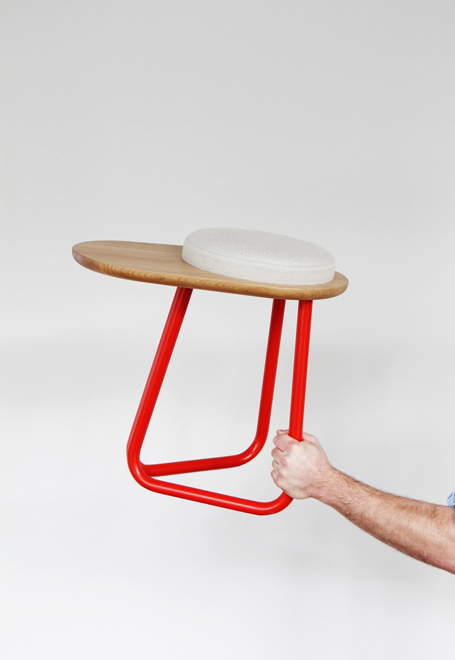 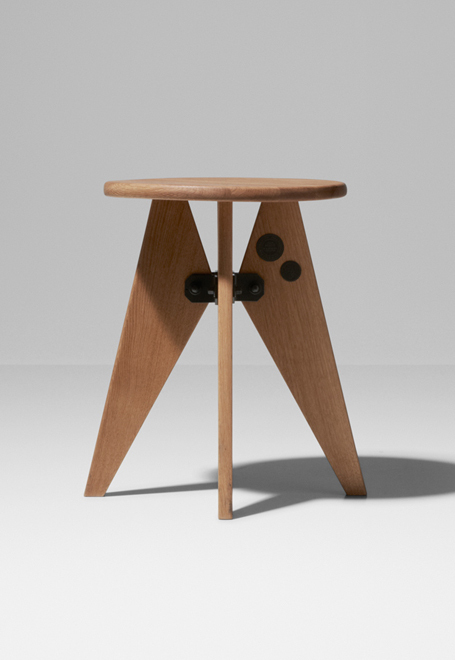 of functional furnishing design thanks to the rounded legs – a revolution at the time -which make it possible to stack up 12 of them. 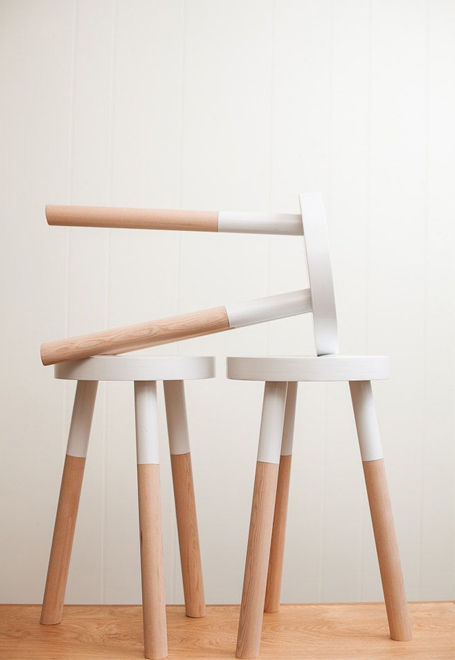 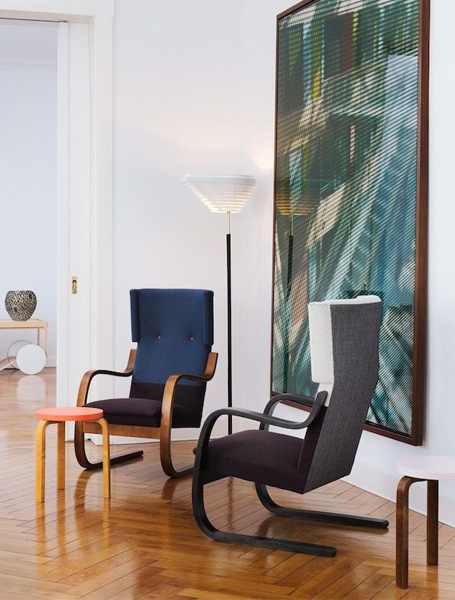 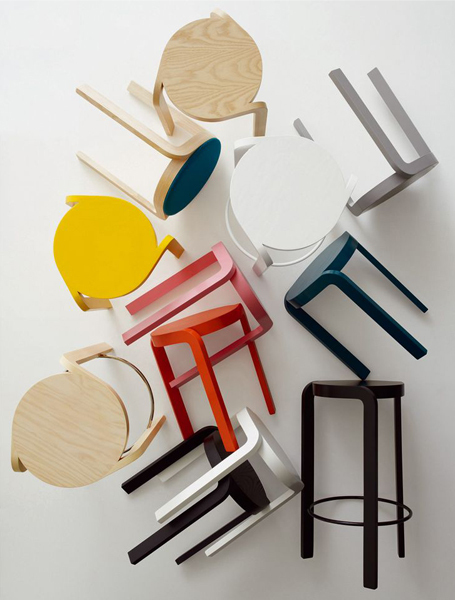 This year, Artek presented new colors and color combinations, developed by Hella Jongerius, who recently became the art director for the furnishing brand. 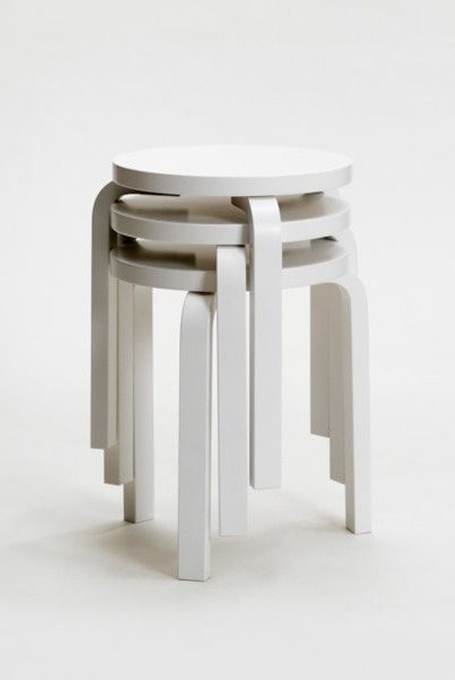 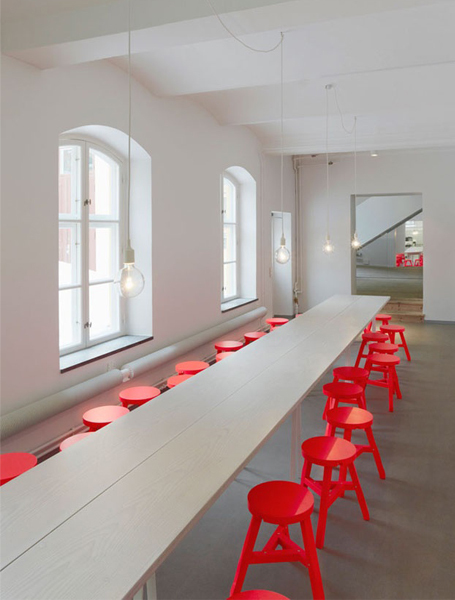 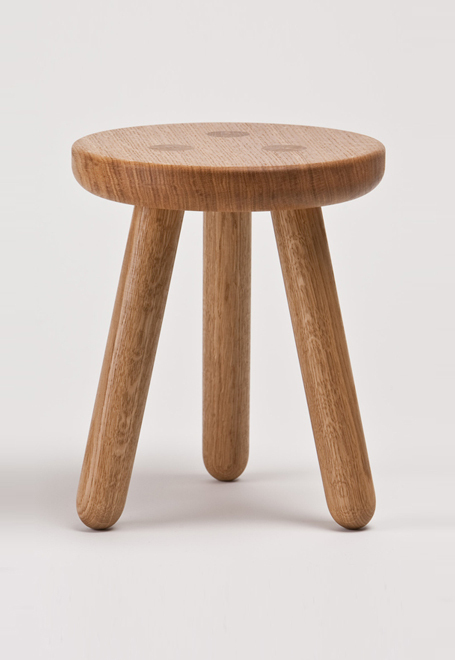 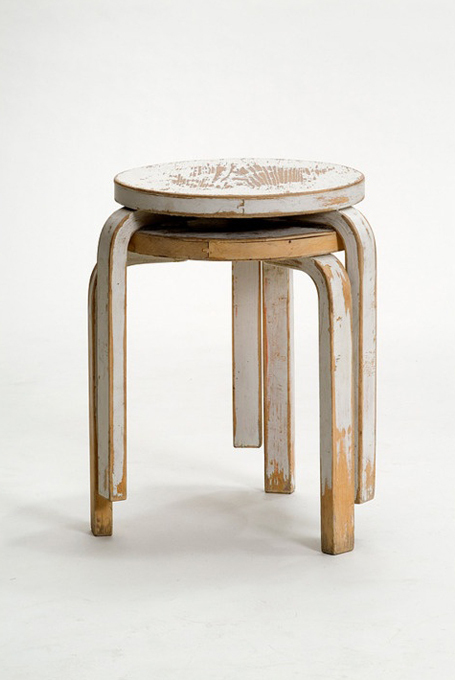 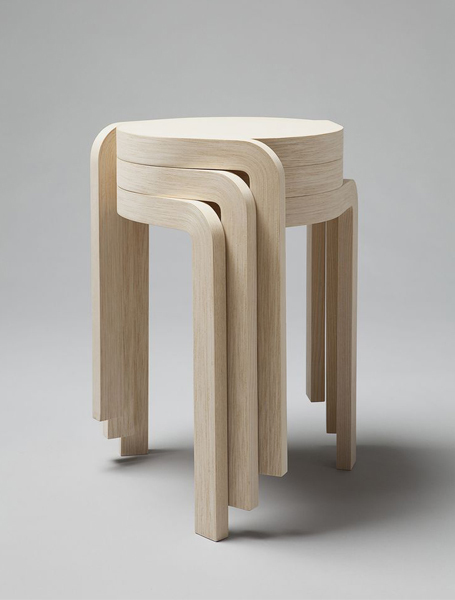 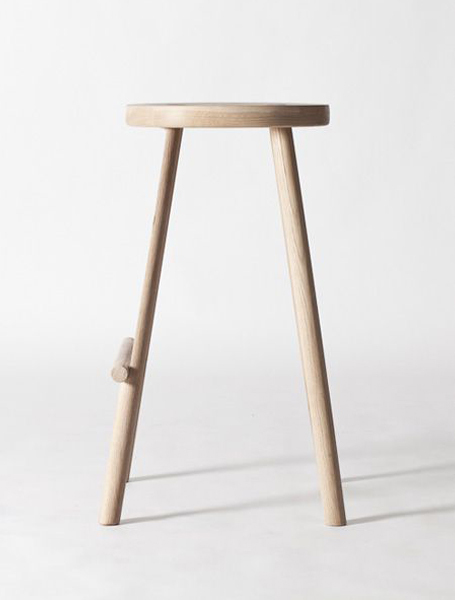 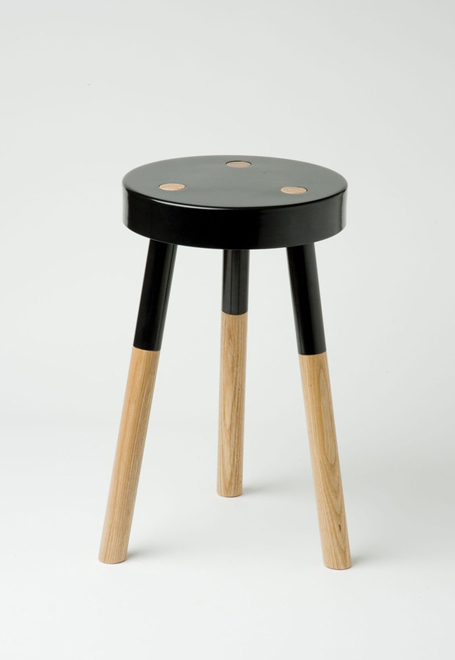 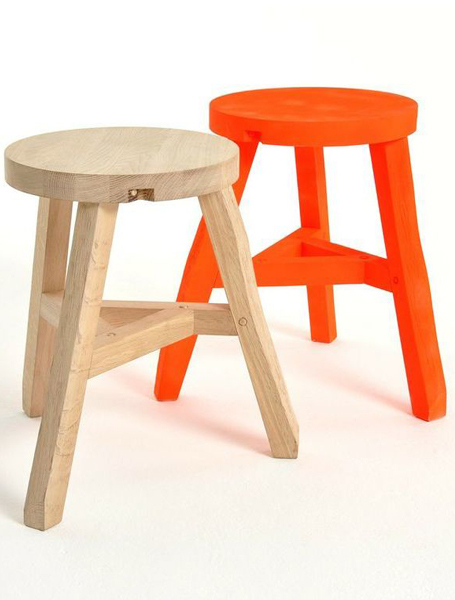 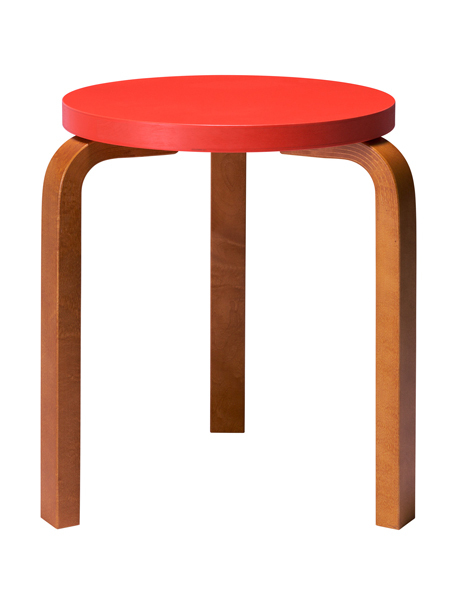 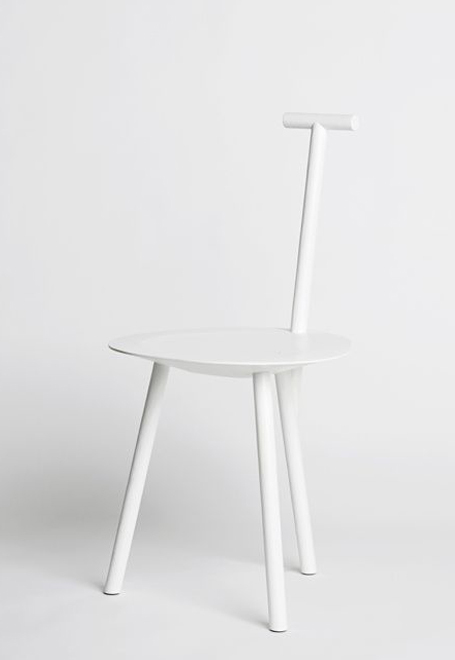 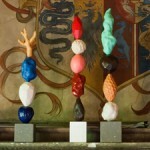 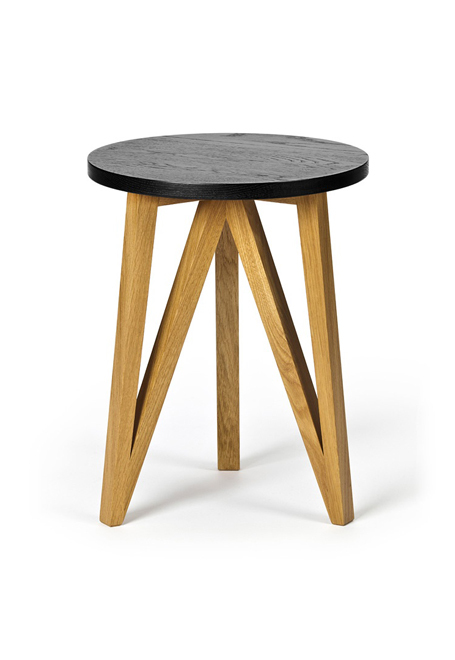 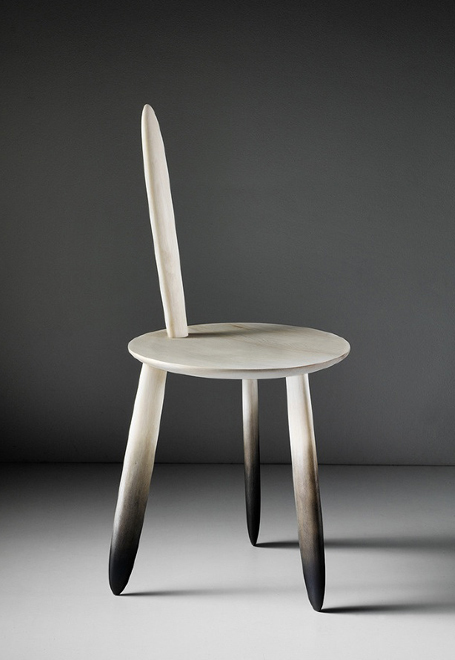 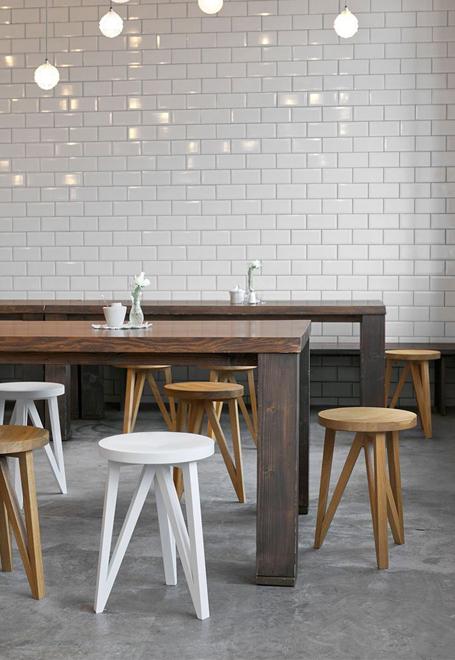 Stools come in all kinds and sizes, but I prefer designs that remain similar to the three-legged archetype. 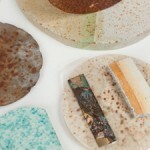 Below is a selection from various designers.